There are well-established evaluation methods that can be applied to programs, projects, products, practice, and policies in many domains. However, evaluations of educational efforts and technologies to support learning, instruction, and performance have received less support than in other domains such as health care or marketing. Education is a complex enterprise which makes the evaluation of efforts to improve education a challenge. The importance of conducting evaluations and constructing a body of knowledge with regard to what works (and what does not work) and when and why in education is important for progressive development and ongoing improvement in learning, instruction, and performance. 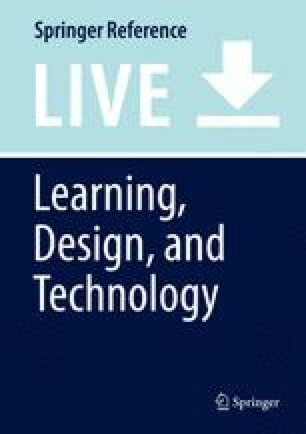 This contribution describes what is known in general about a variety of evaluation approaches, and it summarizes findings pertinent to the evaluation of interventions and innovations in education, especially those involving technology. Both formative and summative evaluations are addressed, with particular emphasis on formative evaluations, as they are generally more complex. The use of a logic model is described. Fidelity of implementation and impact studies are illustrated. The relationship between evaluation studies and research is also discussed.